East Side Dave Show: Return Of The Jingle Game! 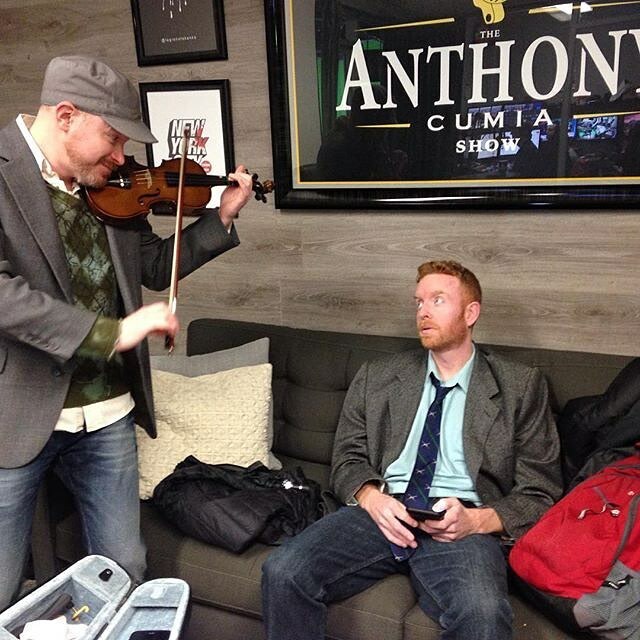 Dave attempts to stump the amazing Bobo during a dramatic edition of The Jingle Game on the EAST SIDE DAVE SHOW!! 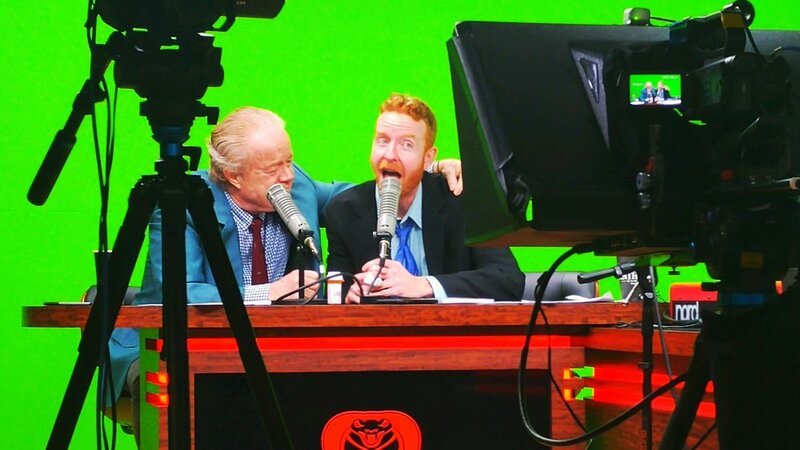 Watch the heart-stopping #ESDS each Tuesday at 7 PM (EST) on CompoundMedia.com! HISS!